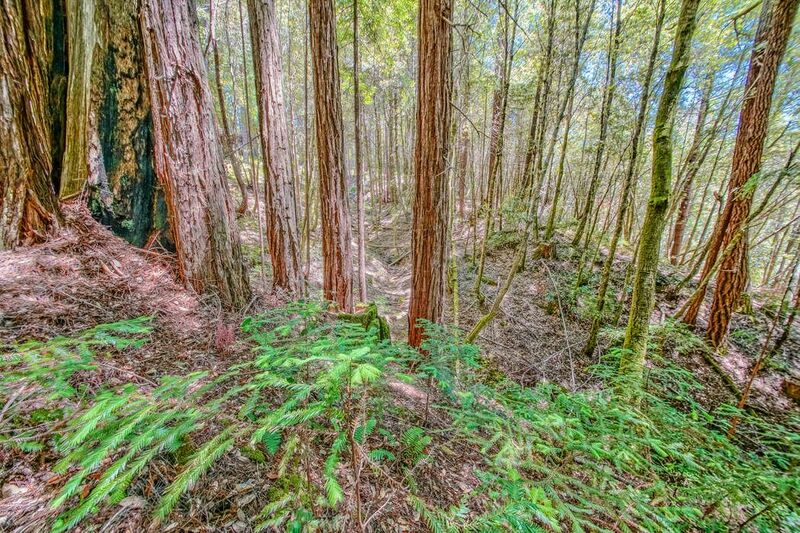 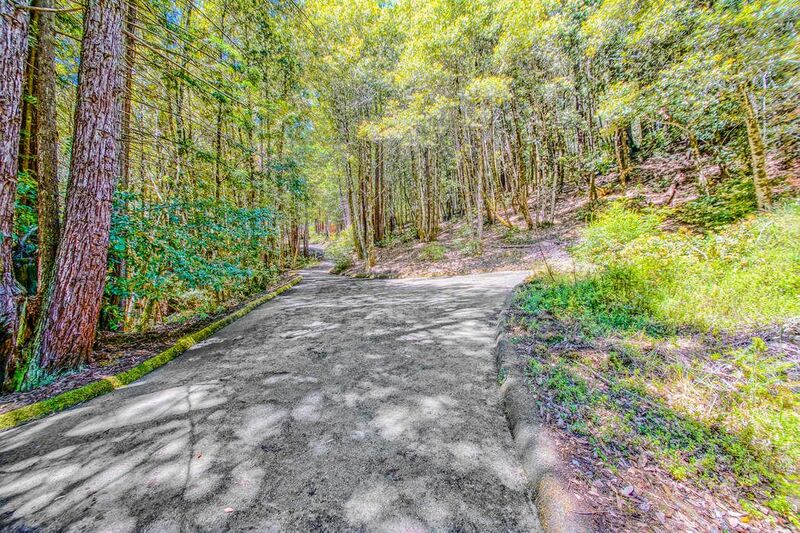 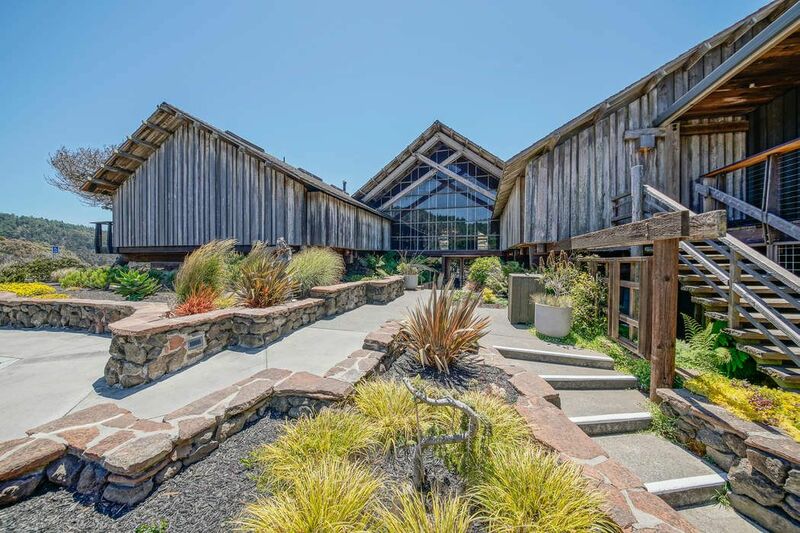 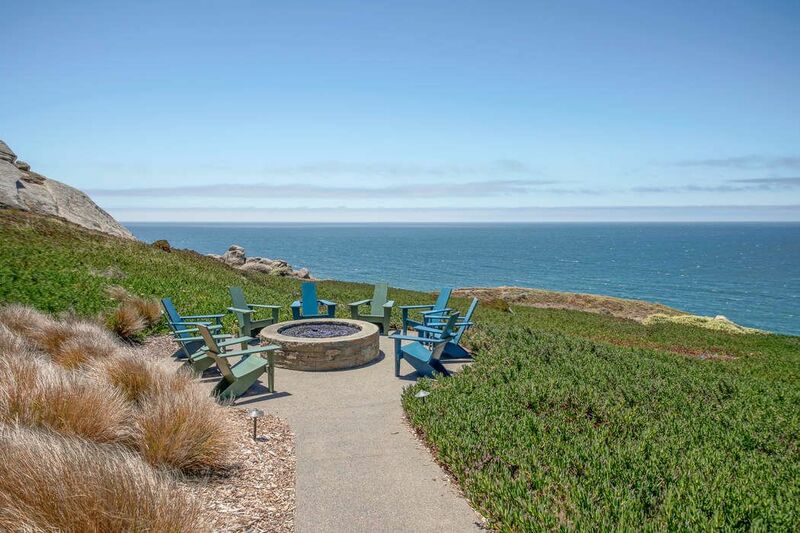 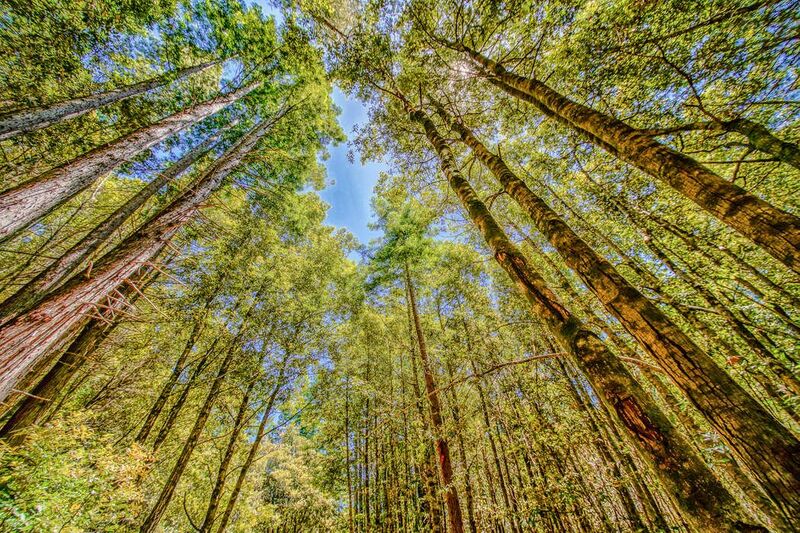 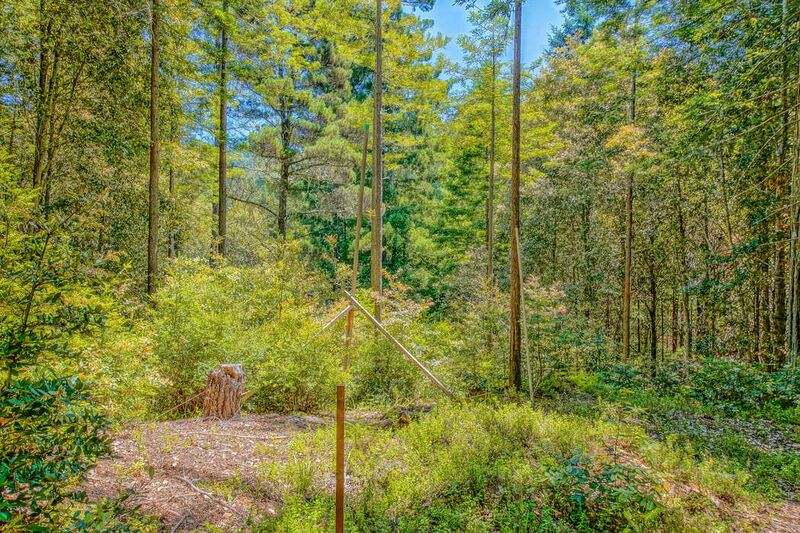 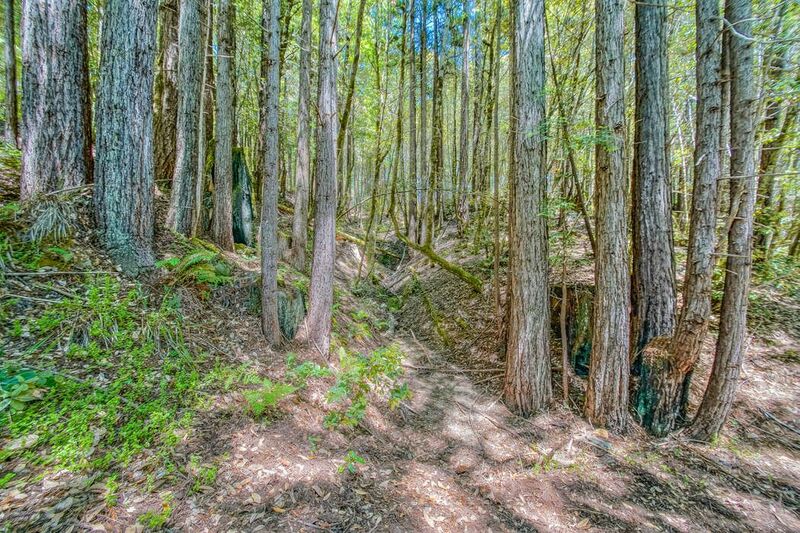 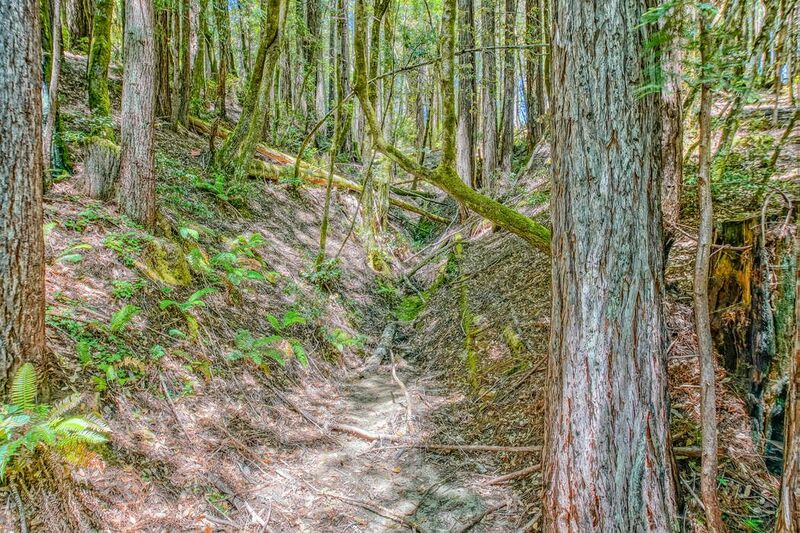 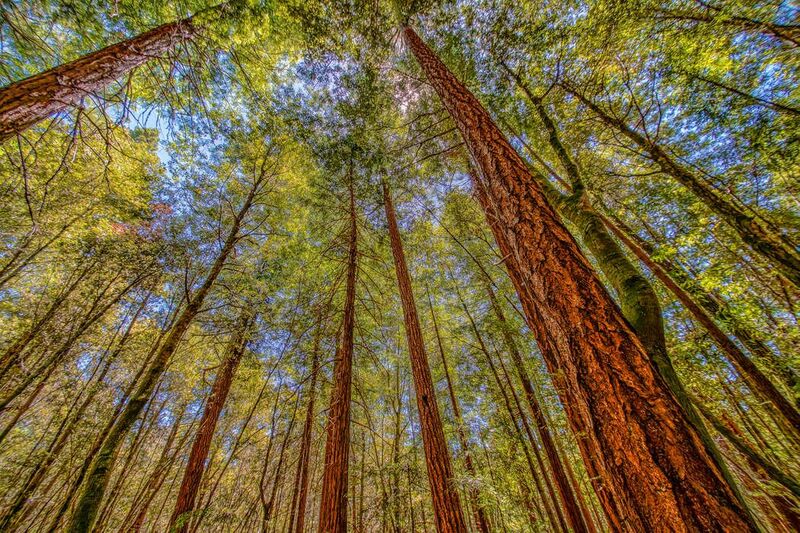 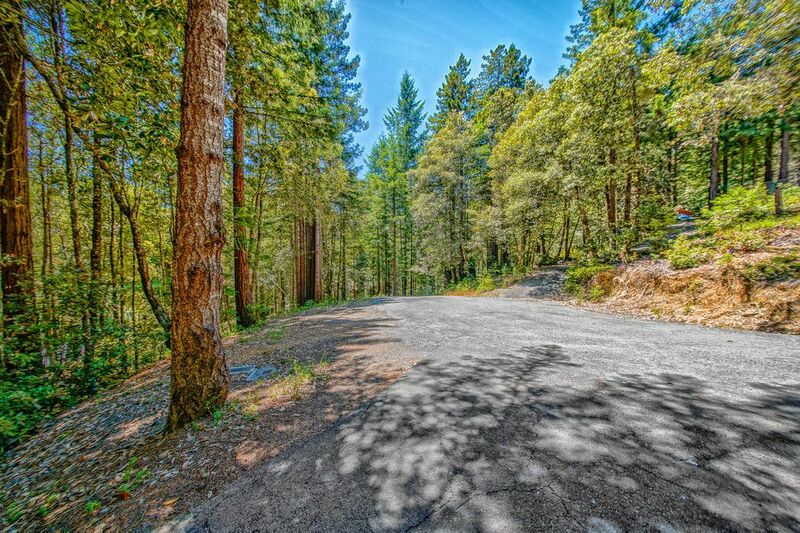 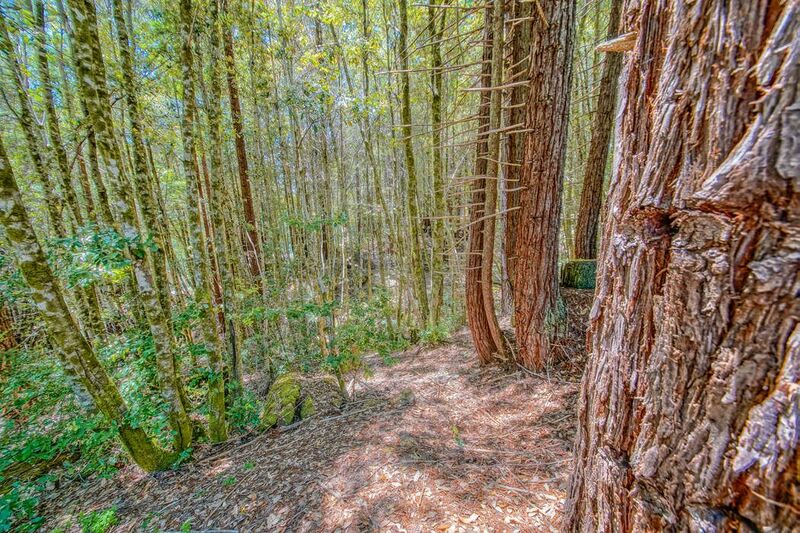 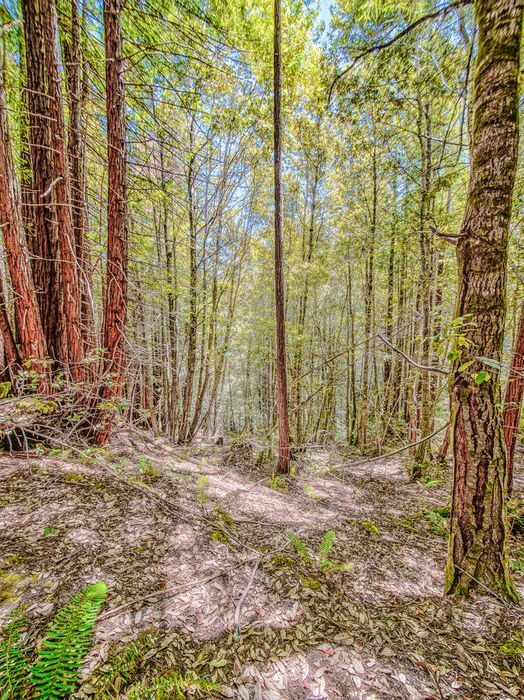 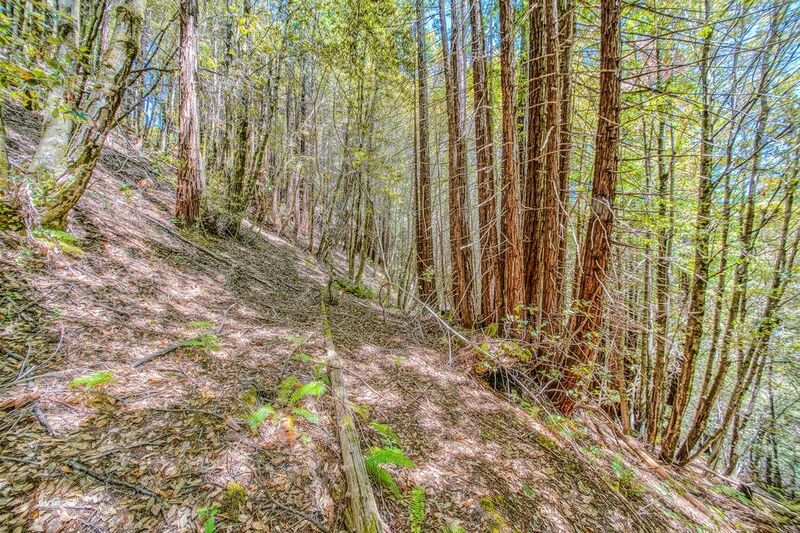 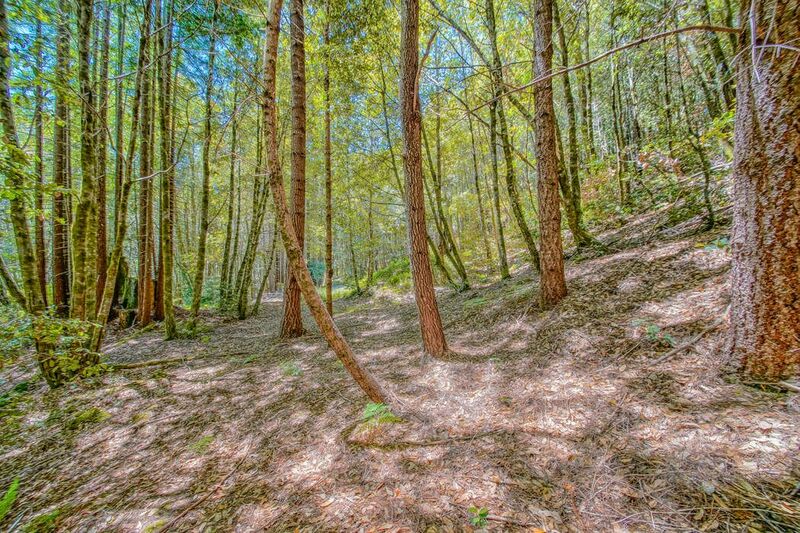 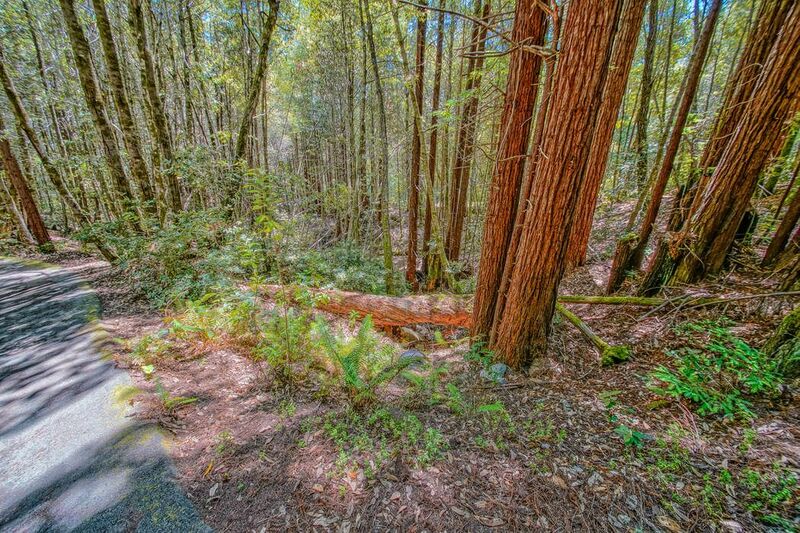 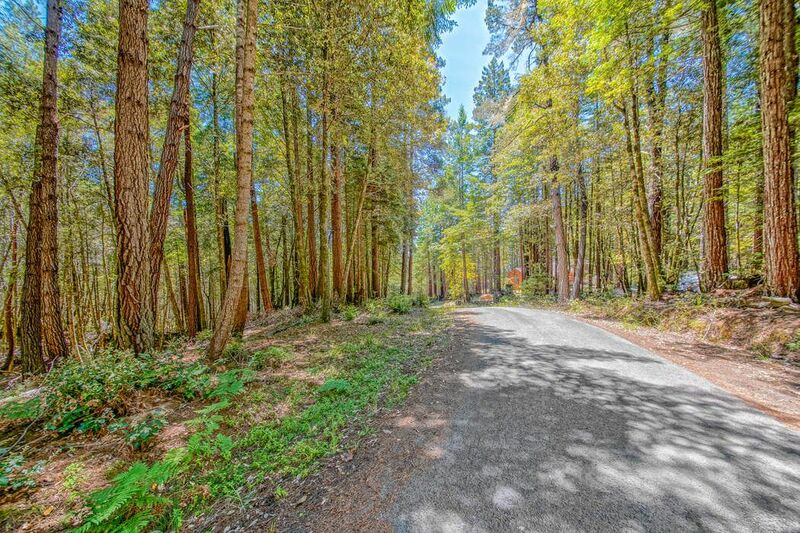 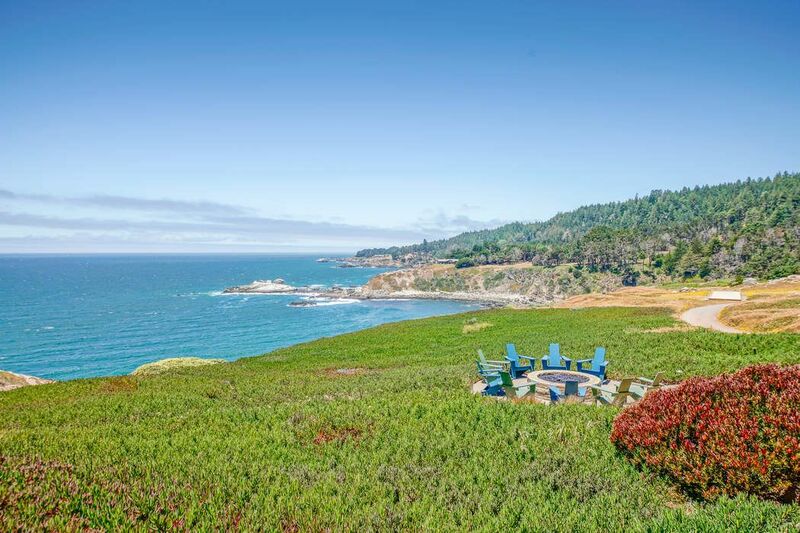 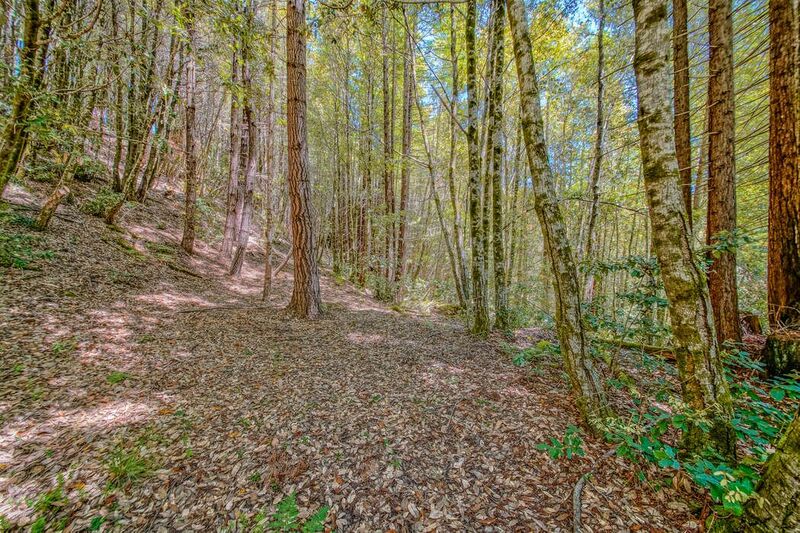 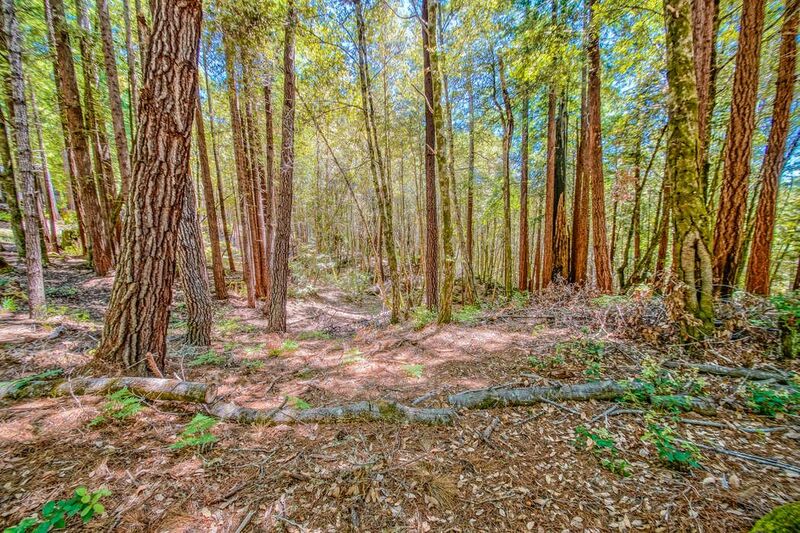 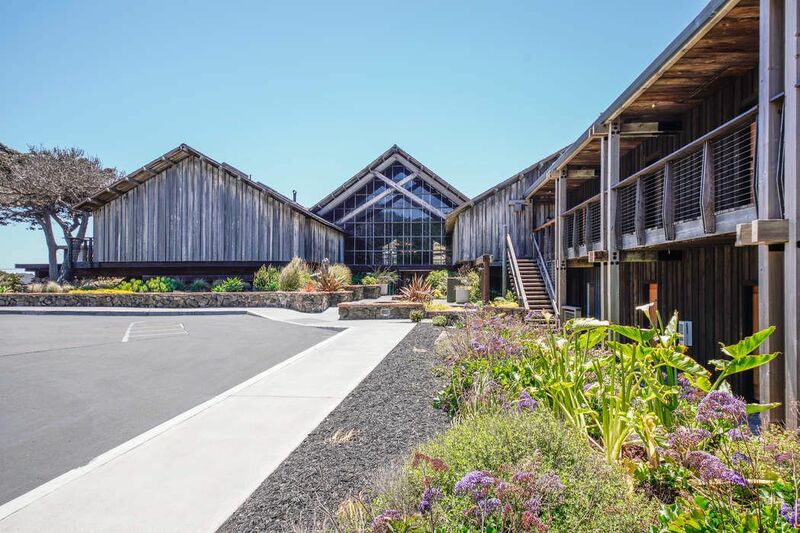 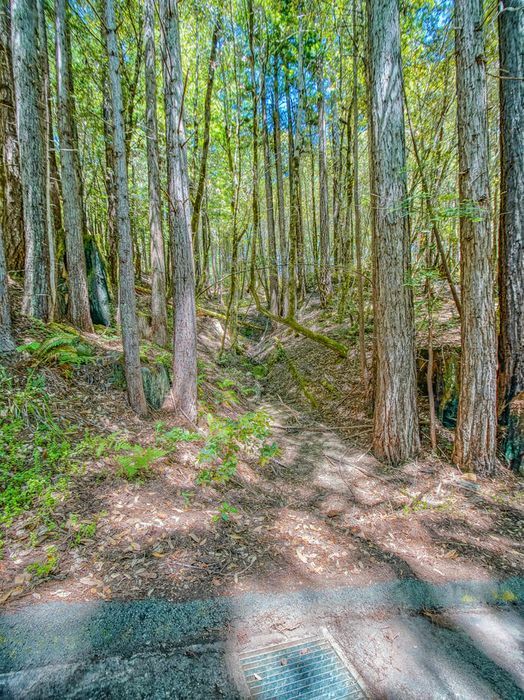 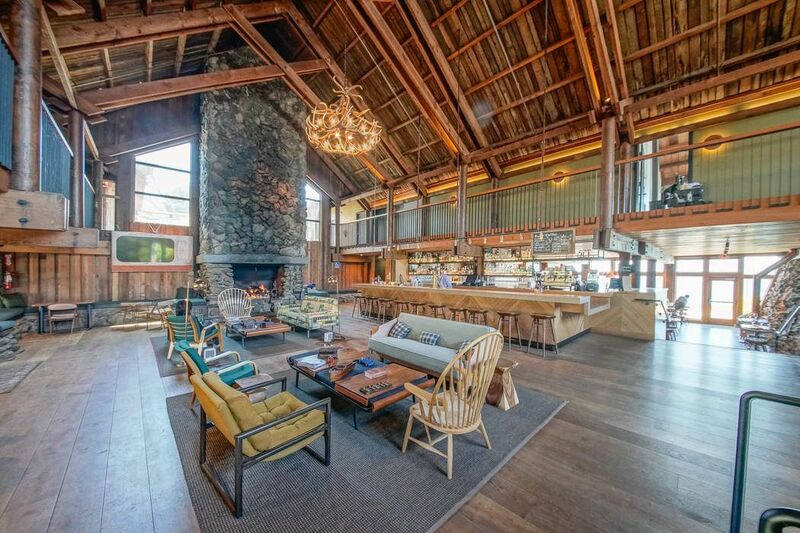 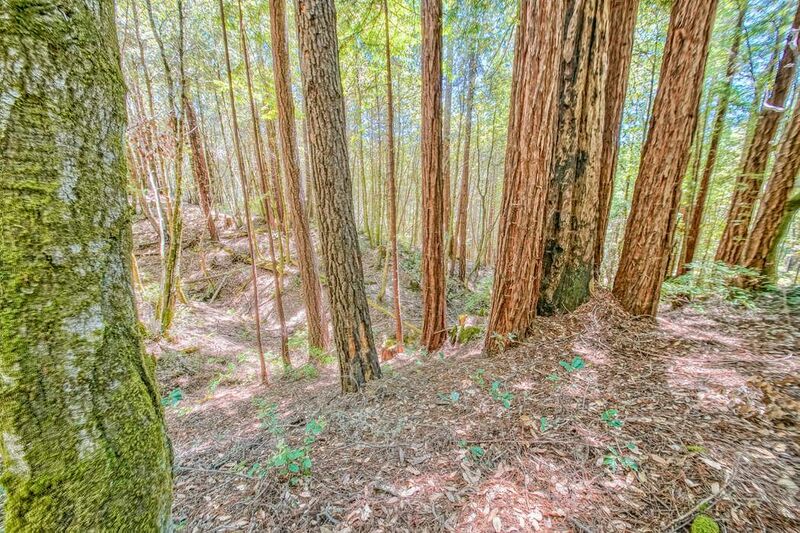 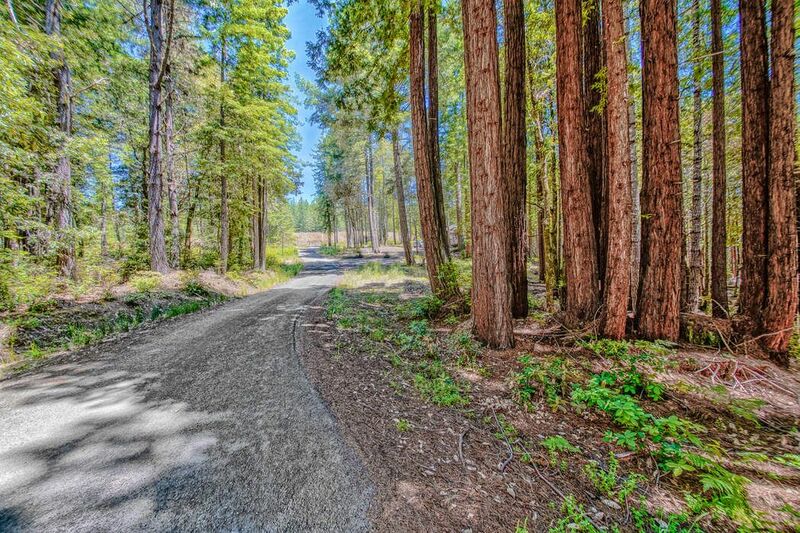 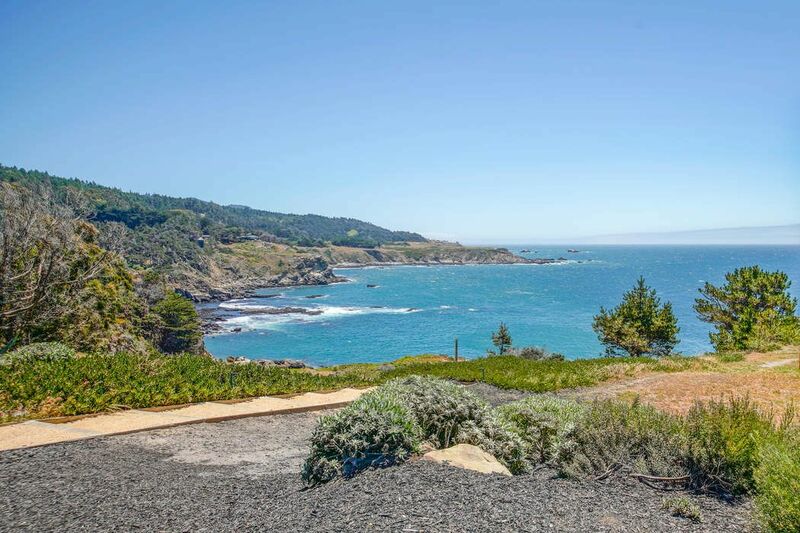 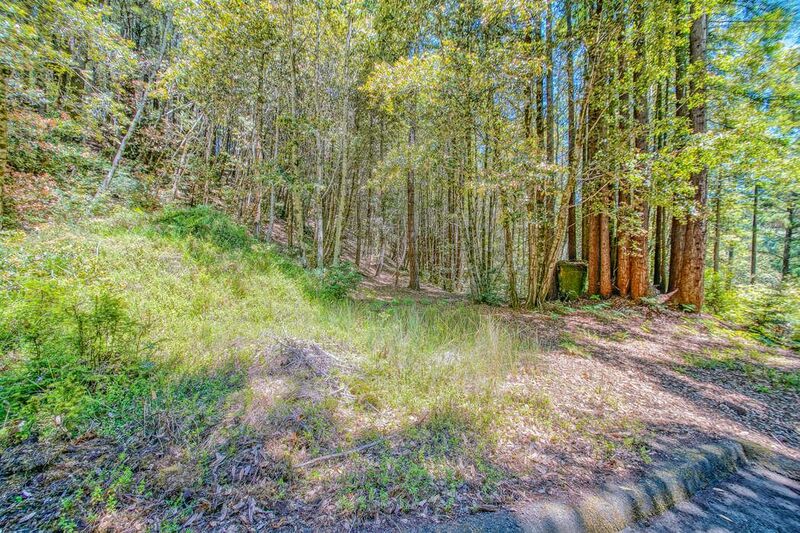 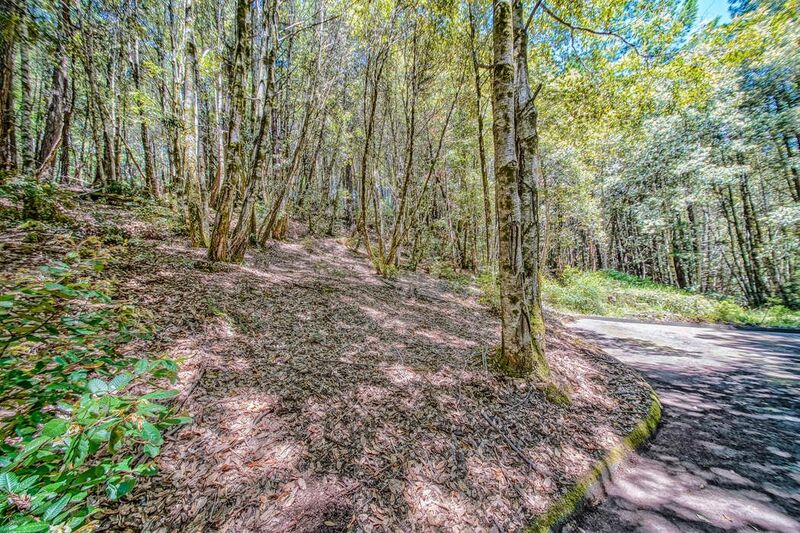 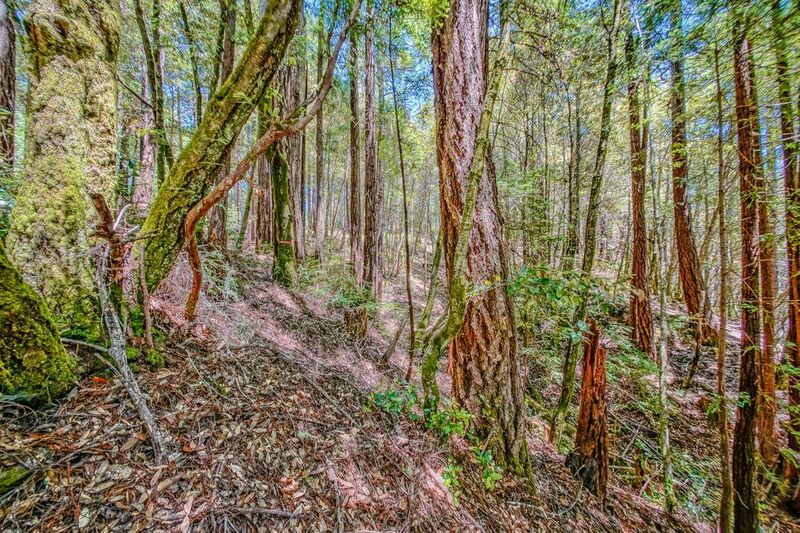 22090 Lyons Ct, Timber Cove, CA 95450 | Sotheby's International Realty, Inc.
With over 4.5 acres of land and stunning redwood trees throughout, this incredible property is ready for your custom estate. 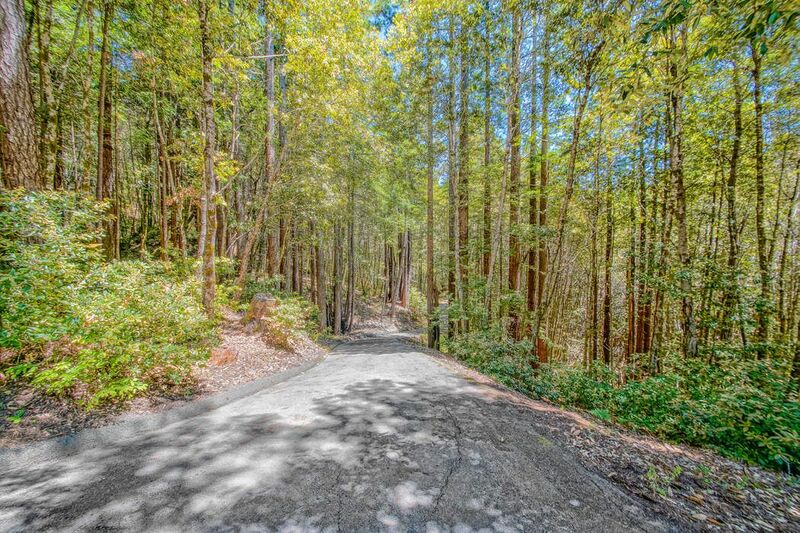 Located on a private cul-de-sac, 22090 Lyons Court offers a paved driveway, marked corners, utilities, as well as plans and permits for a 1,200 square foot, 1 bedroom home. 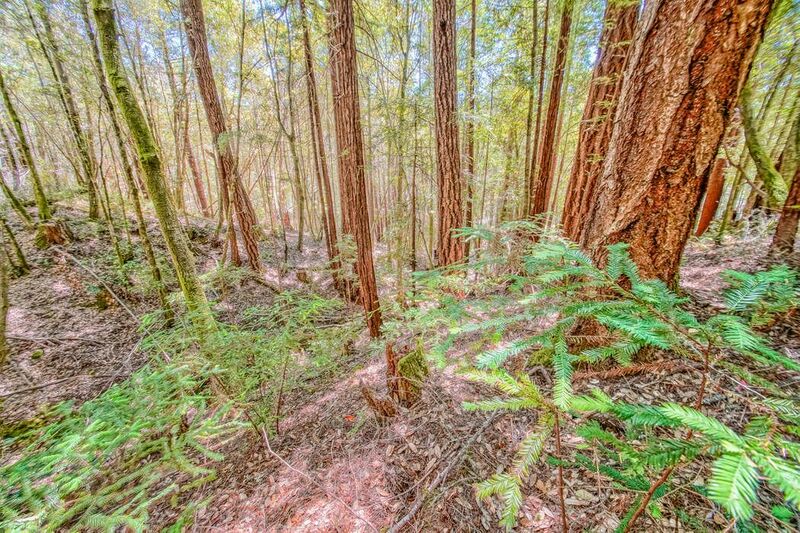 This beautiful lot is exceptionally sunny thanks to its south-facing position.